NO FIREARMS OR WEAPONS permitted on campus. NO ALCOHOL OR TOBACCO permitted on campus. Parking is $5 per vehicle unless you have a Raider Pass. 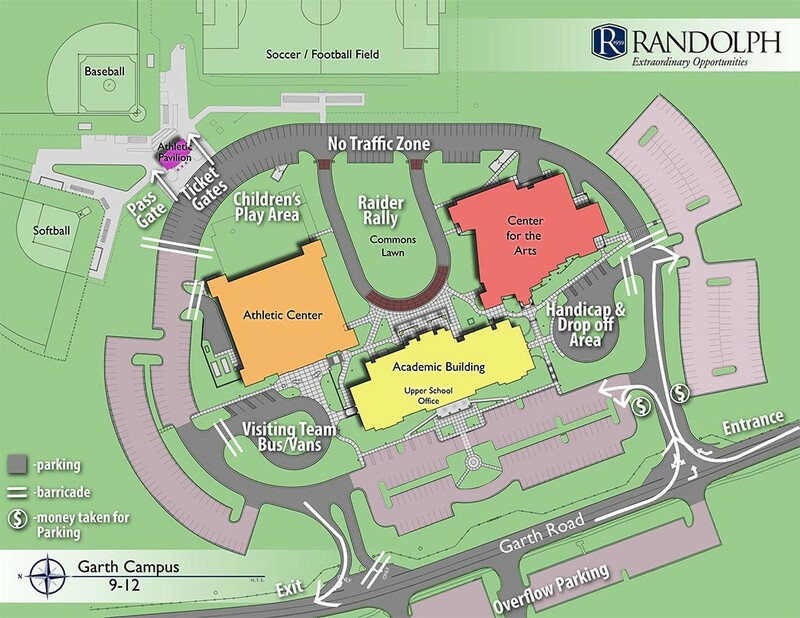 PLEASE HAVE YOUR RAIDER PASS OUT WHEN YOU ENTER GARTH CAMPUS to help the flow of traffic. Forgotten Raider Passes will need to pay $5 to keep traffic flowing. Randolph students driving their own vehicle park for free. A vehicle containing a Randolph student doesn’t qualify for free parking. Friday Night traffic will enter Garth Campus at the south entrance (in front of the Thurber Arts Center). DO NOT ENTER the north entrance (in front of the Shields-Jones Athletic Complex). It will be blocked off and only serve as an exit from Garth Campus. YOU WILL NOT BE ABLE TO DRIVE AROUND THE BACK SIDE OF GARTH CAMPUS. The Commons area/Raider Rally area will be active so the back of the campus will be closed off for safety reasons. Handicap parking, referees and media will be allowed through. Students involved in Friday night activities (band, cheer, dance, football players) will already be parked in the back loop area. South side of Garth: Traffic will be able to drive on to the gravel parking lots, but not beyond the Thurber Arts Center. North side of Garth: Traffic will not be able to drive as far back as the softball third base dugout. Wristbands can be purchased at the gate starting at 5:30 and will allow you to roam between the Raider Rally on the Commons and the stadium area, give you easy access to stadium restrooms/concessions stand and give you a chance to place your bleacher seat at your desired location to view the game before the crowd arrives. Gate workers will fasten your wristband at the gate when you pay your admission fee. 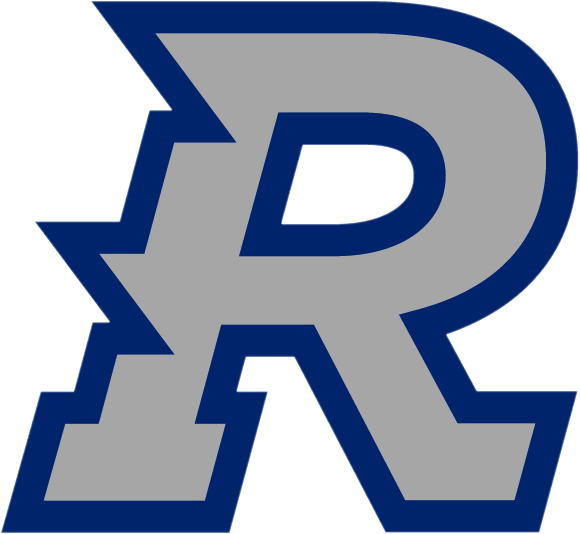 Randolph students will need to have their free wristband fastened at the ticket gate starting at 5:30. 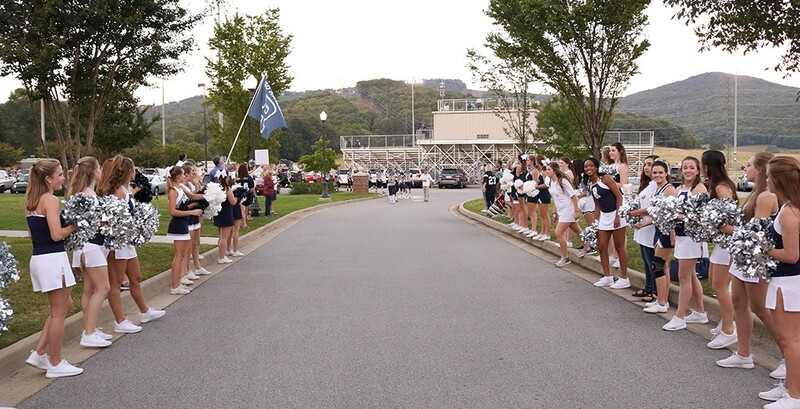 Raider Pass holders will use their actual Raider Pass Card to enter and reenter the stadium area and not get a wristband (AHSAA Coaches Cards will be used the same way). Regular tickets will be used on Friday nights without a Raider Rally. 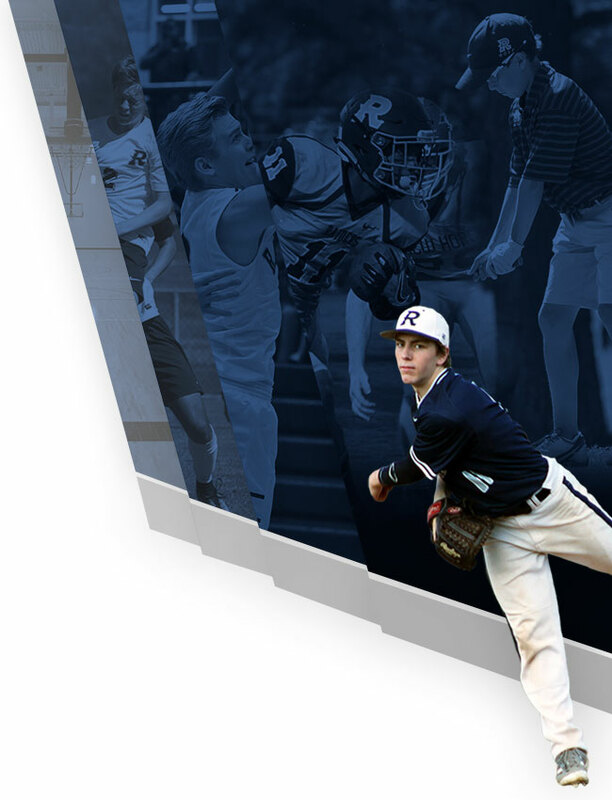 All fans will be required to purchase a wristband/ticket at either of the gates positioned on each side of the Raifee Athletic Center unless they have a Raider Pass (with name on it) or AHSAA Coach’s Pass. 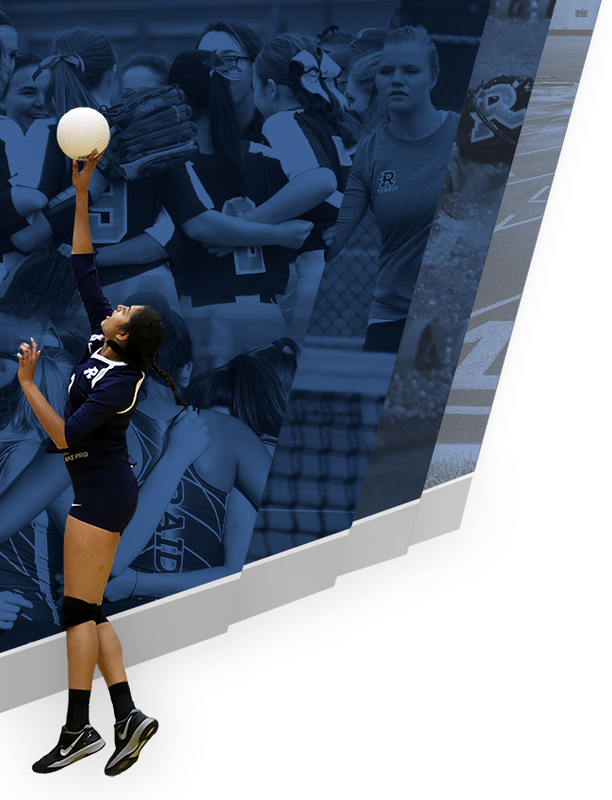 An actual wristband/ticket or Raider Pass (or AHSAA Coaches Card) must be fastened or in possession by each person. 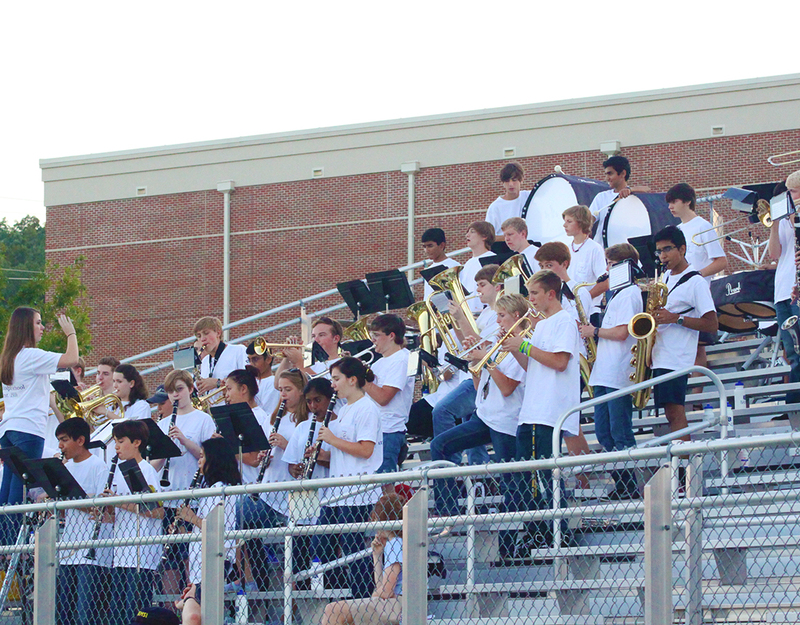 The Band Section will be the south portion of the grandstands (closest to the Arts Center). Visitor seating is on the east side of the stadium across from the press box grandstands. All other seating will be open seating. Fans are not to congregate in the walkways of the bleachers or the front platform areas. The field area will not be open to the public; do not enter beyond the fence to the field area. The press box is limited to the scoreboard and PA announcer, clock operating referee, coaches, school audio/video personnel and media only. It is off limits to fans. AEDs (automated external defibrillators) are located in the Concessions stand, the trainer’s room in the gym and our Athletic Trainer has a portable AED on the sidelines. Our goal for Friday Night Home games is to provide a great environment where the whole family can enjoy the many great aspects of having a home game. 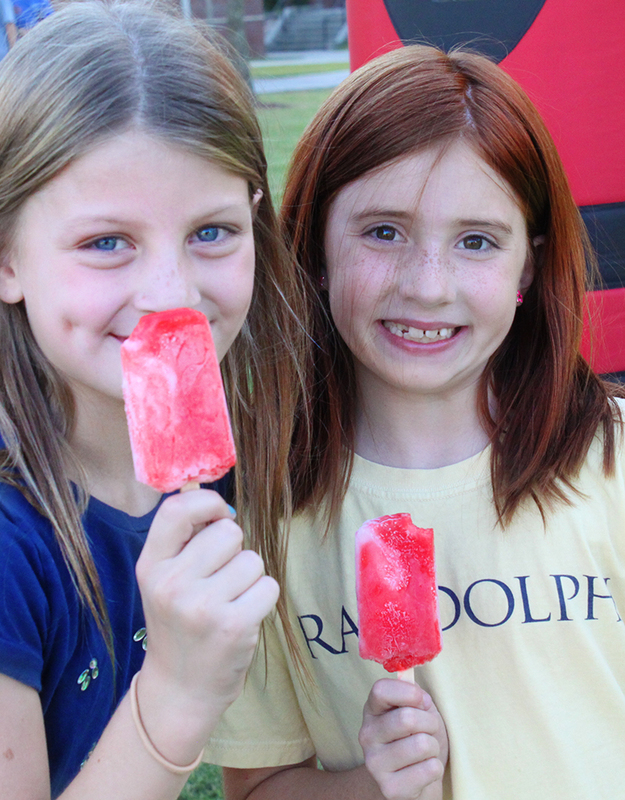 We enjoy having the children come to Garth Campus on Friday nights and want them to have a fun and safe experience. Safety is the highest priority and is why we will not allow traffic around the back loop of Garth Campus. The baseball and softball fields are off limits. This is to protect the fields. Please remind your children to respect authority when they are reminded to stay off the fields. The area between the football field and the baseball field as well as the grassy areas of the Commons and behind the gym building provide sufficient room to allow for children to play. These areas will be supervised to a degree during the game. Traffic will now be blocked off in those areas. Failure to abide by these rules will result in taking the child to the Concession Stand. We will then have the PA announcer call for the parents of the child to meet us at the Concession Stand. Parents will then need to keep their child with them or take them home for the remainder of the game. The two main Garth Campus exits will be available when the game ends. For those that park across Garth Road at the church or Jones Valley Elementary there will be an officer present to help cross the road.